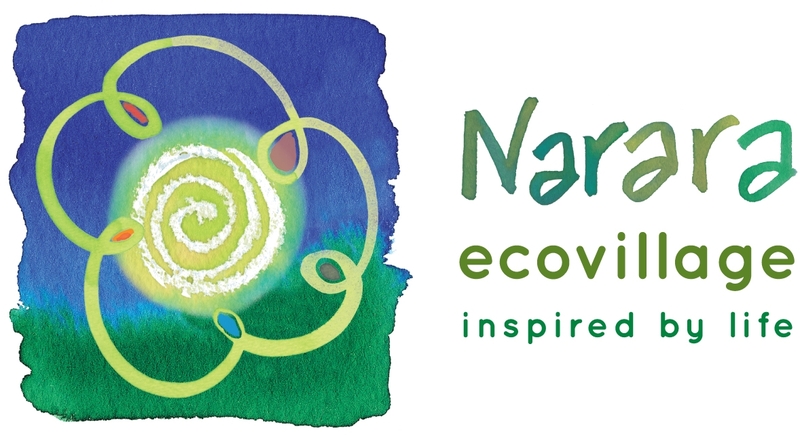 Visit our beautiful site and learn about the vision for our Ecovillage. A short presentation by our founder, Lyndall Parris, or other members, with Q&A will follow a walking site tour of our rural property. Tea/coffee, water, and a seasonal fruit platter will be available. Please feel free to bring along your own lunch or afternoon tea to enjoy. Kids will love our adventure playground! Our mission includes striving for ecological sustainability. We ask that you leave your pets at home when you visit the Ecovillage.